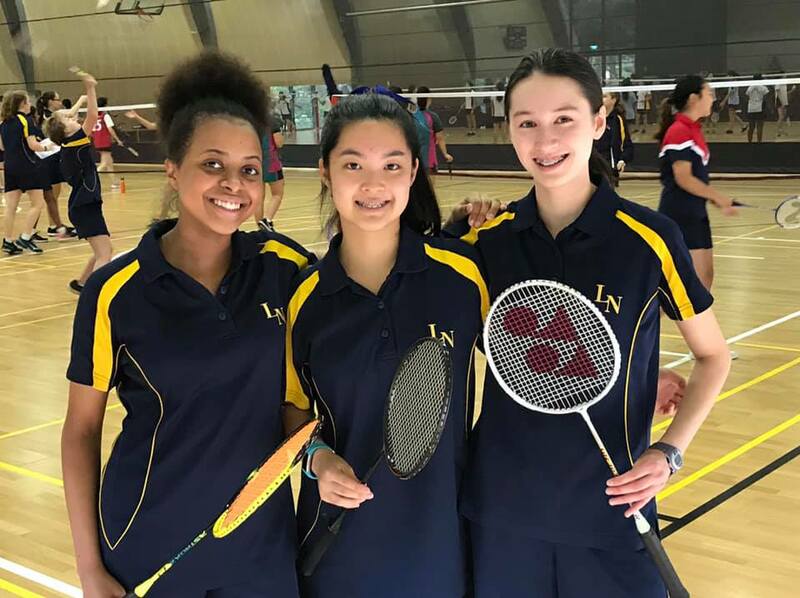 Best of luck to all the softball players, tennis players and badminton players who are competing in their grand finals this weekend! 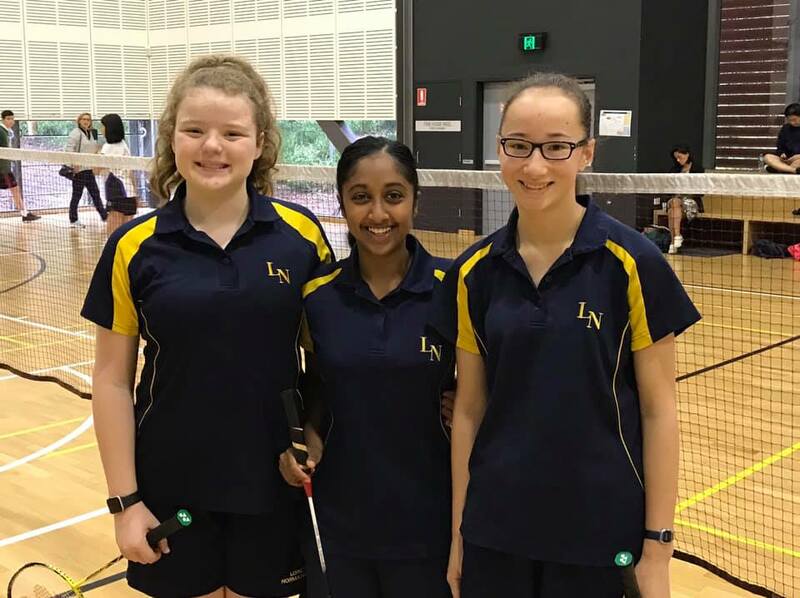 It’s been a wonderful first term of sport and I would like to take this opportunity to thank all the coaching staff, officials, conveners, staff, parents and most importantly – the players! 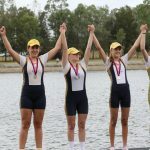 What an amazing way to cap off the rowing season! 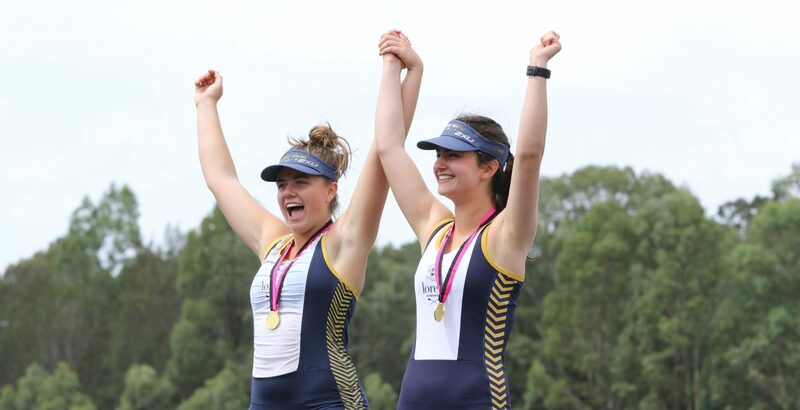 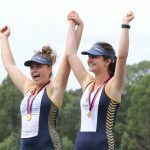 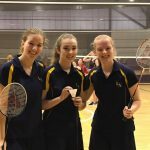 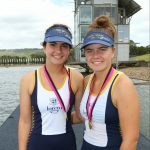 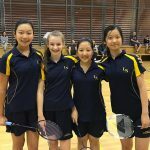 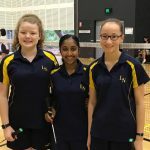 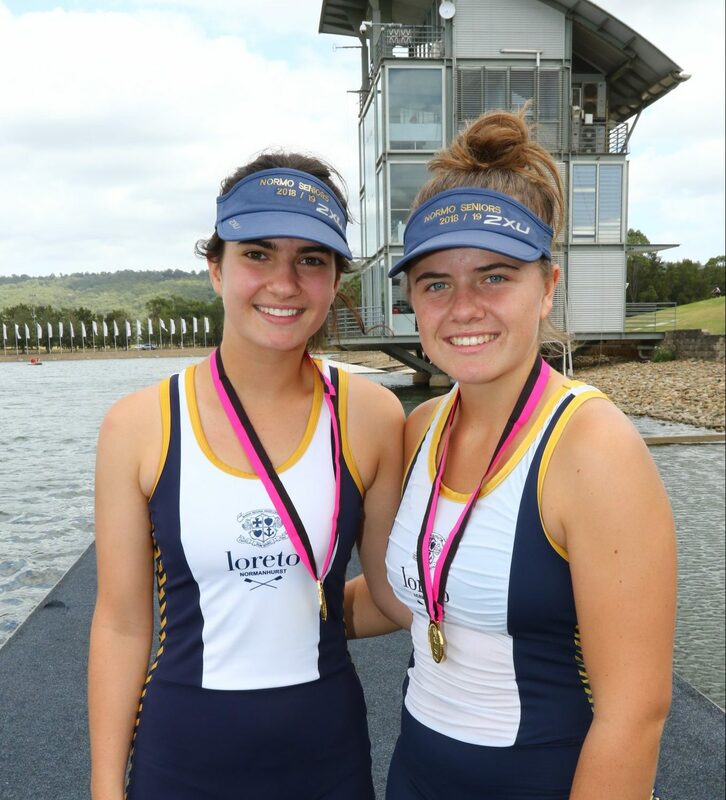 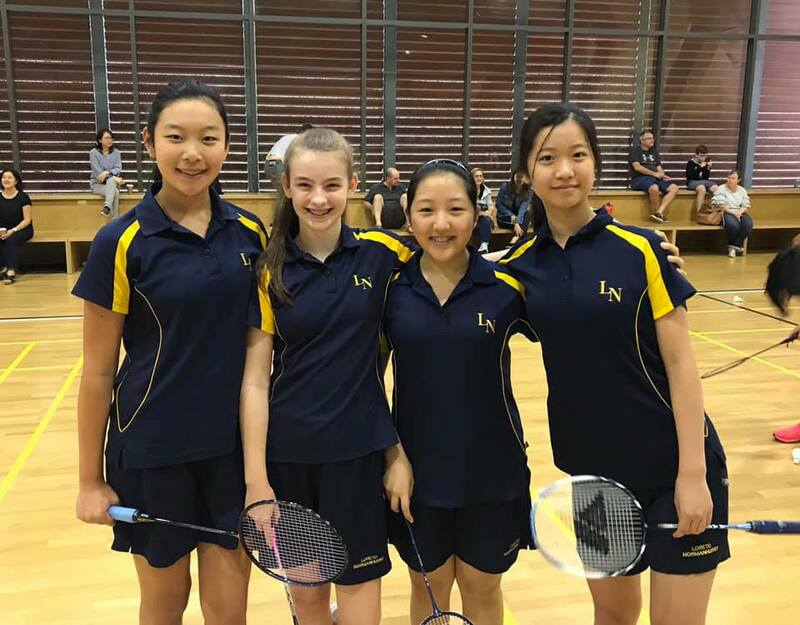 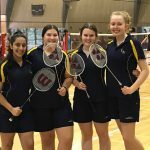 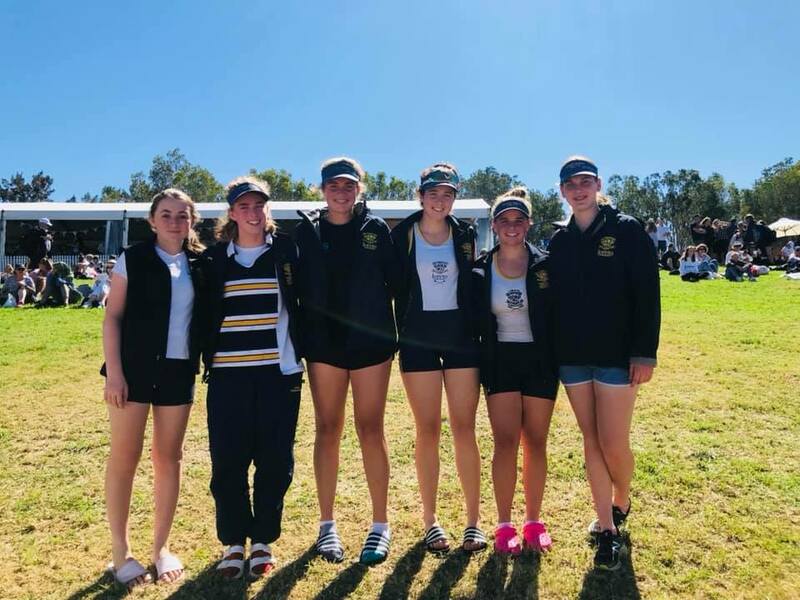 There were six students representing Loreto Normanhurst in action at Nationals, with Grace Gillies (Year 10), Laura Gourley (Year 12), Lucy Illek (Year 12), Bridie Cooksey (Year 11), Harriet Perosin (Year 12) and Elizabeth Bolster (Year 10) all combining for some fantastic achievements. 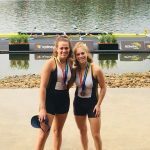 Lucy and Laura were part of a coxless quad that finished 3rd, whilst Grace was unlucky not to progress beyond the repechage of the single scull. 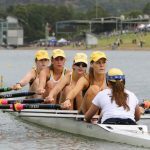 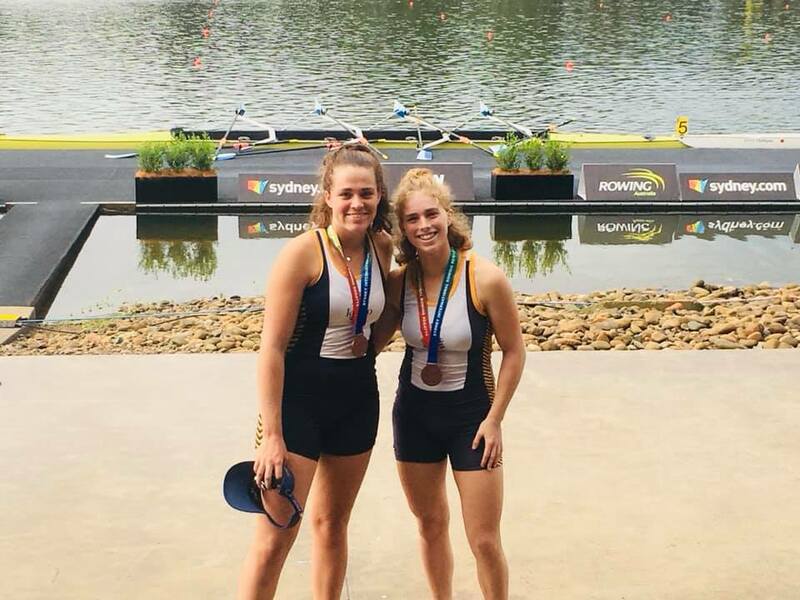 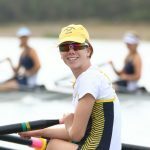 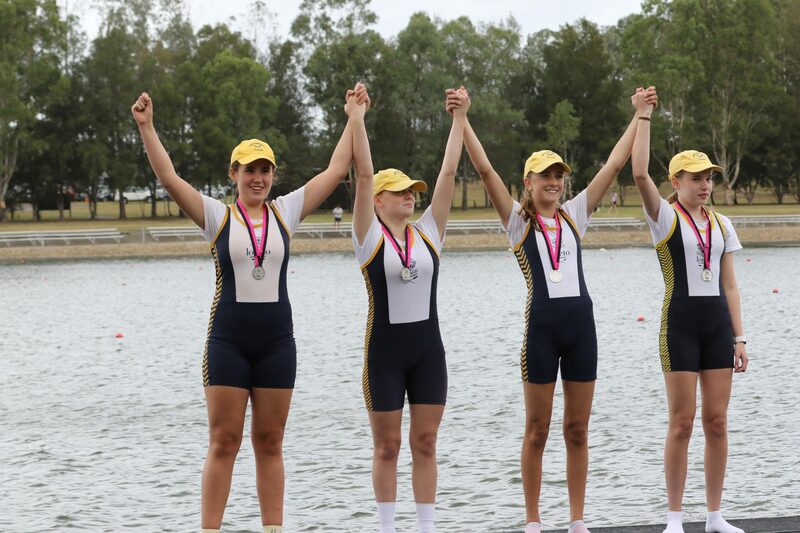 Laura, Lucy, Bridie and Harriette rowed incredibly under the direction of Elizabeth to finish 6th in Australia in the Schoolgirl Coxed Quad Scull, which was a fantastic achievement. 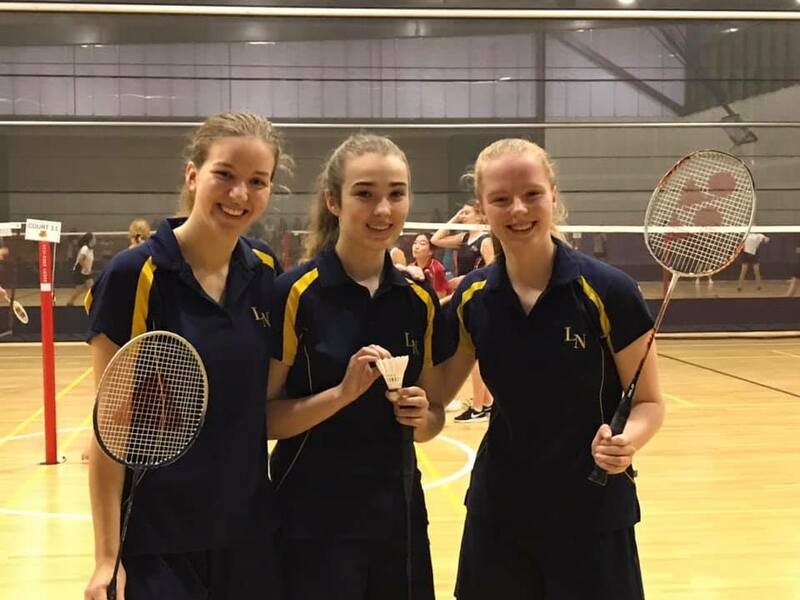 Well done as well to Hannah Cowap (Year 12), Niamh Graham (Year 12) and also to ex-students Lauren Graham, Lara Wainwright, Adelaide Scott, Grace Reid, Rose Beasley, Olivia Bartram, Anna O’Hanlon and Rosalind Daly who were all in action throughout the week. 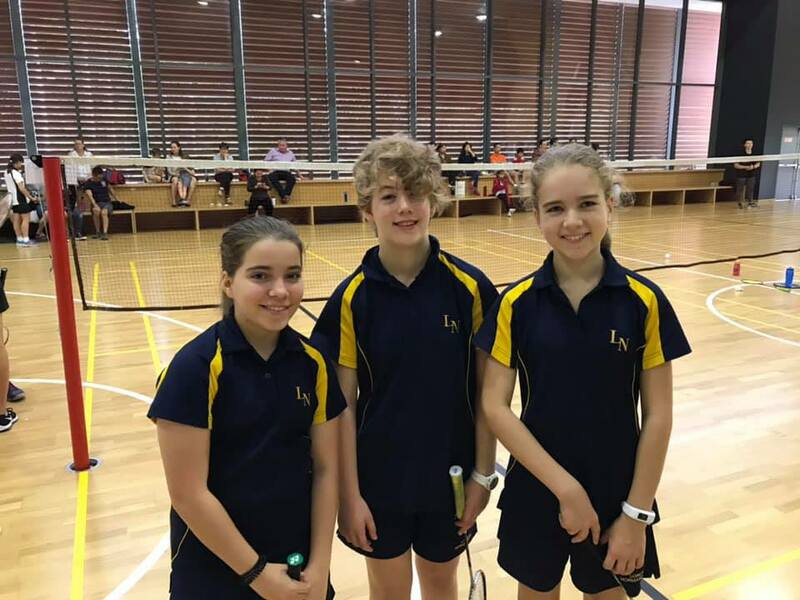 Throughout this week, we have a number of students involved in the Australian Athletics Championships. 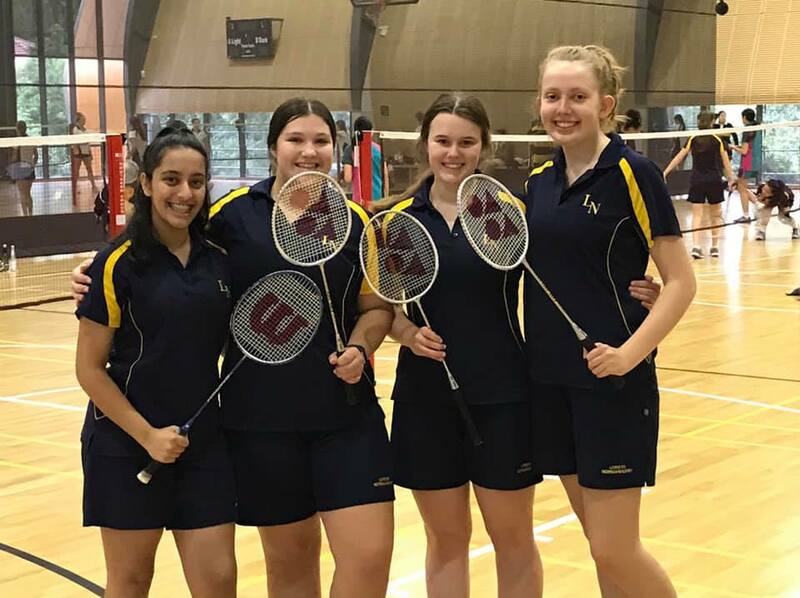 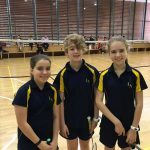 Best of luck to Grace Pellarini (Year 8), Georgia Arcus (Year 10), Arabella Price (Year 9), Zoe Warland (Year 12) and Julia Baxter (Year 11) who are competing throughout the week. 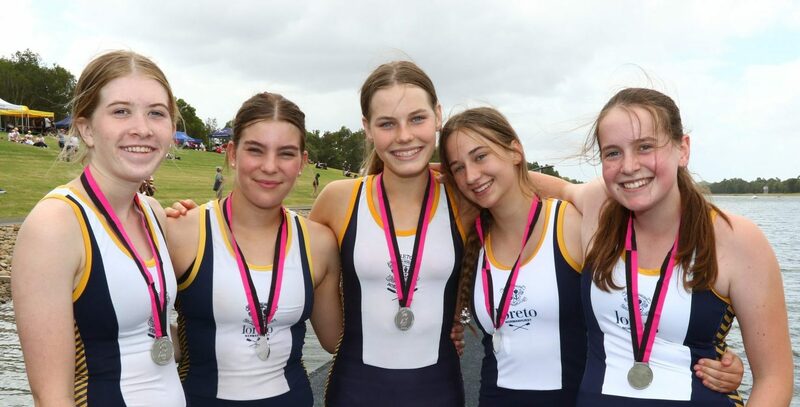 We’ll bring you a full wrap of their results in next week’s newsletter. 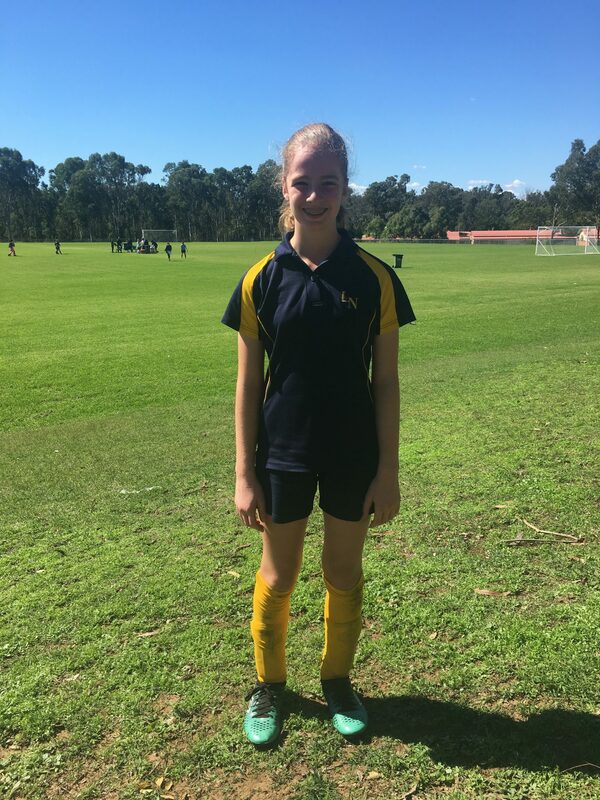 Well done to Olivia Kent (Year 6) who trialled for the CIS Primary Football Team this week. 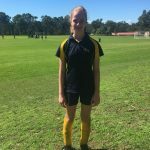 Unfortunately, she was not selected in the final team but trialled fantastically well and was unlucky to miss out. 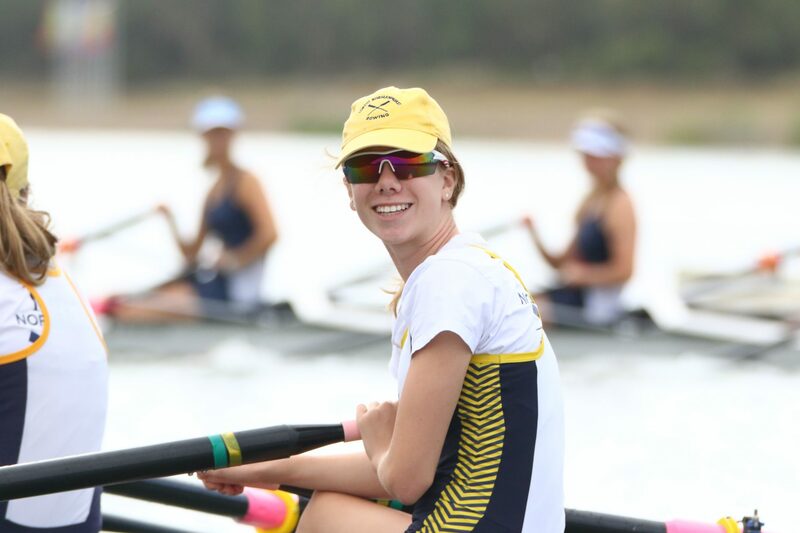 Great job, Olivia! 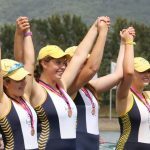 With Mr David Brock taking on the project of LN Swimming, Mrs Kristie Greville will be taking over his programs in a temporary capacity. 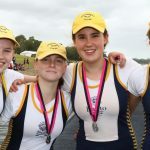 You may remember Mrs Greville from her work in the Sport Department with Water Polo last year, or with her work this year with the Hayden Fitness Centre. 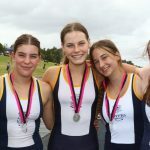 Please see the “Who To See About What” table below for the programs to contact Mrs Greville about. 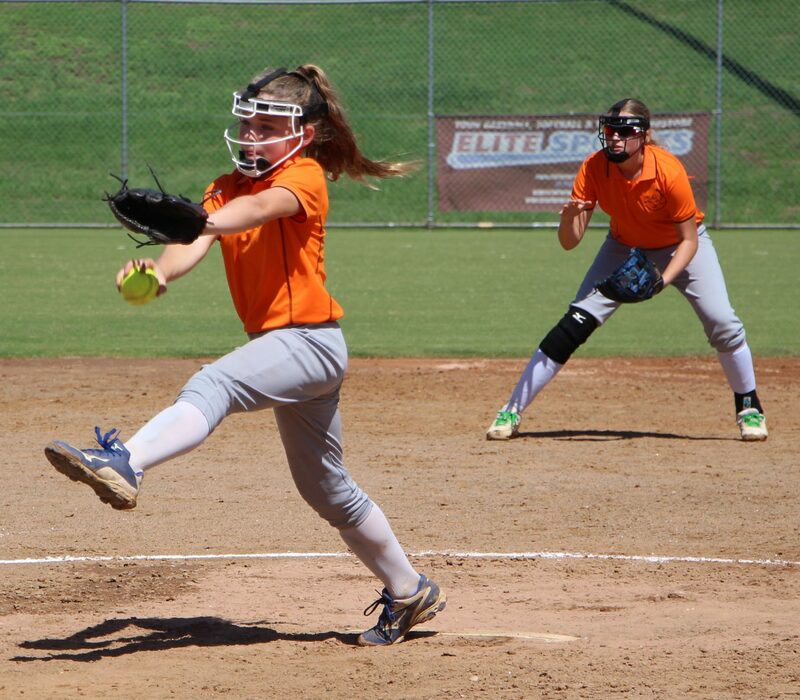 Current sport/activity: Softball, Hockey, Touch Football. 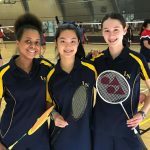 Favourite school sport/activity: Softball and Hockey. 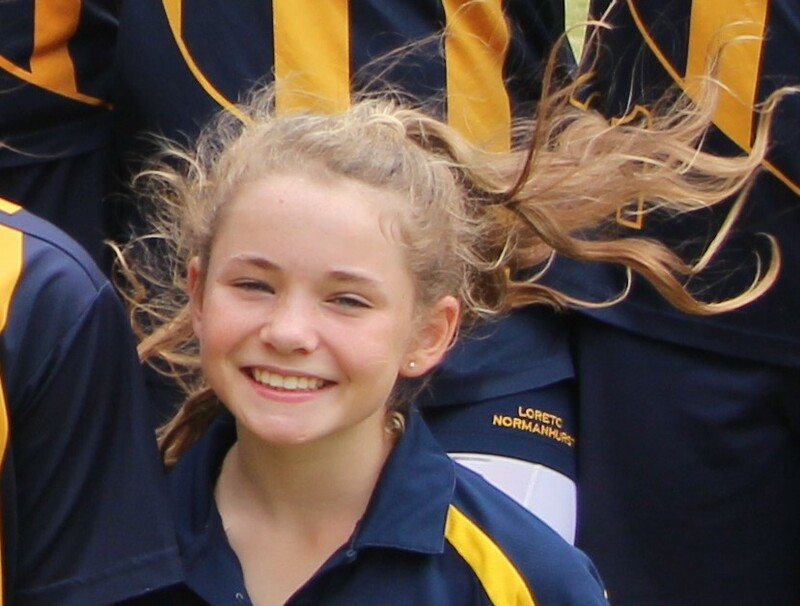 Best moment of Loreto Sport for you: Playing up for Senior Firsts Softball in the same team as my two sisters and making the finals for Year 7 Firsts (hoping to win this weekend). 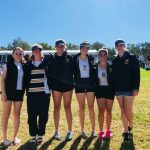 Favourite sporting moment as a spectator: Watching Australia v Japan Softball. 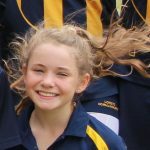 Best subject at school: My favourite subject at school is probably technology because we have recently started to make wind chimes. 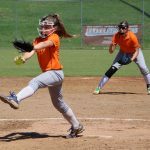 Any superstitions before playing sport: My team and I try to avoid going onto the diamond before a game as we think it brings bad luck. 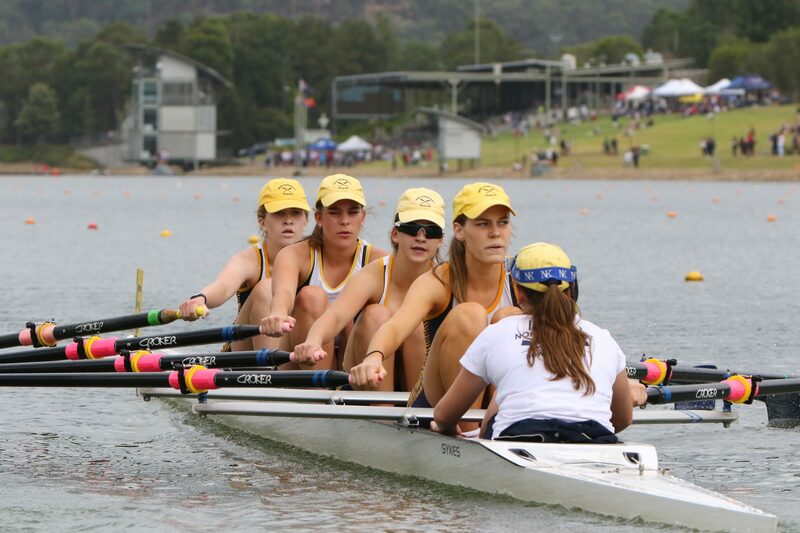 Best tune to listen to before competing: Any fast-paced music always gets me pumped up and excited to play.